McMinnville locals, Hawaii Five-0-Three, will be joining us for the day. Enjoy the Hawaiian inspired creations from this family run truck! "The food is incredible!!! I can't even believe the fried rice, it has so many good things in it! It's by far the best I've ever had!! 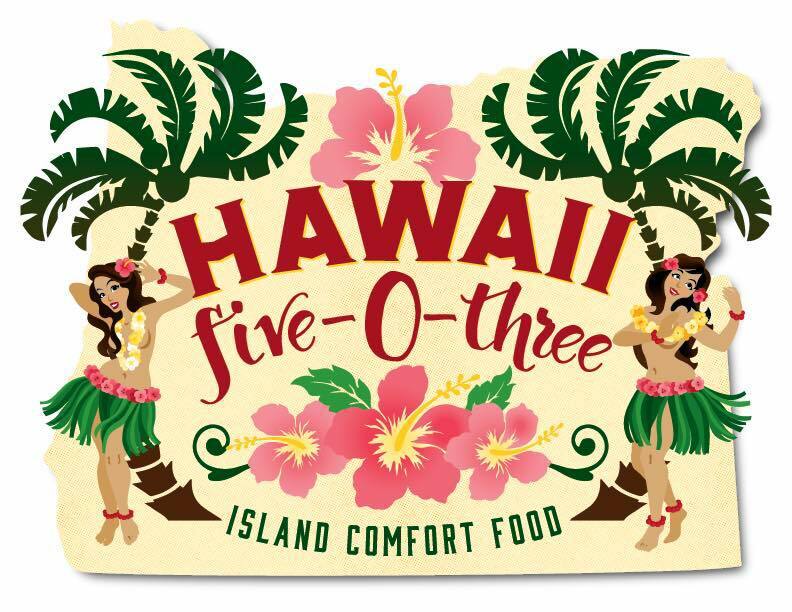 If you like Hawaiian food you have got to try this family business"